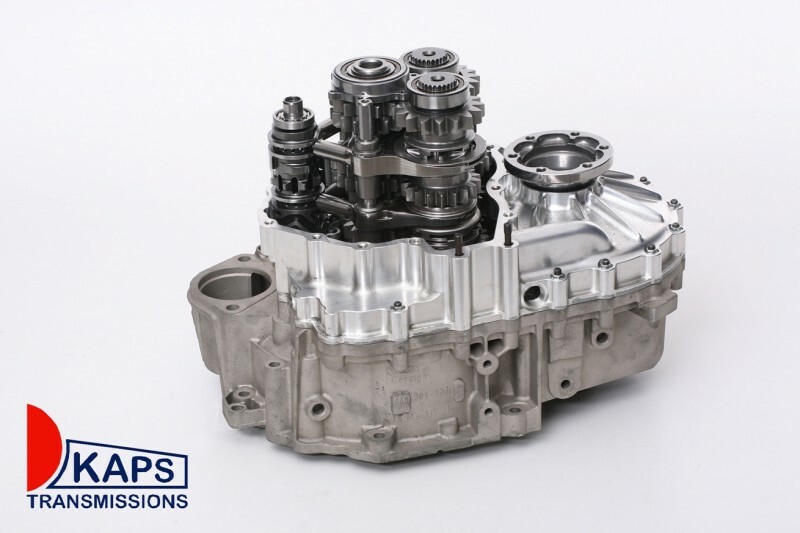 Were the rumours were true that KAPS Transmissions had a new sequential for VW??? Well that speculation can now be laid to rest and it can officially be confirmed with the release of the 02M Sequential gearbox to suit the VW range of vehicles. - Škoda Fabia and Octavia. The gearbox has undergone thousands of test kilometres with great success competing in open class rally events as well as curcuit events throughout Europe achieving podium finishes. The gearbox utilizes the 3 shaft design and is engineered to handle up to 600NM torque. Various gear ratios are available for both diesel and benzin motors. 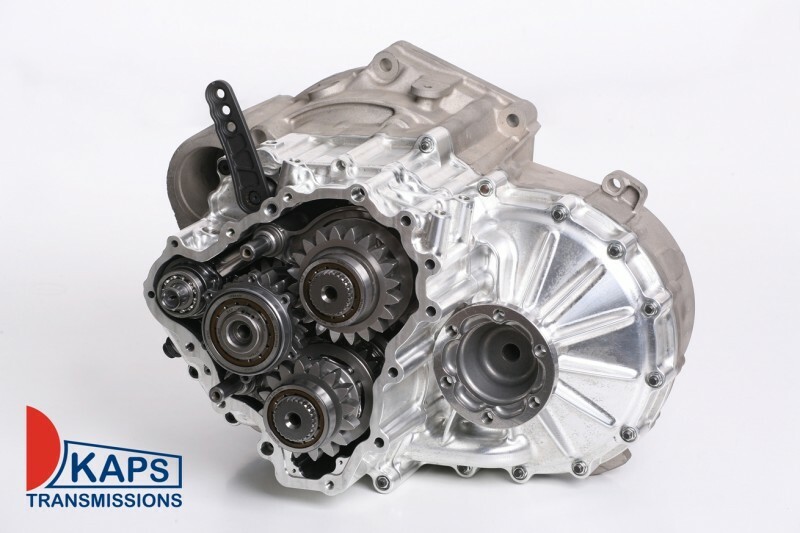 With the wide application of vehicles using this gearbox and combined with its high torque rating, the 02M sequential will become one of the most sort after gearboxes we have produced. 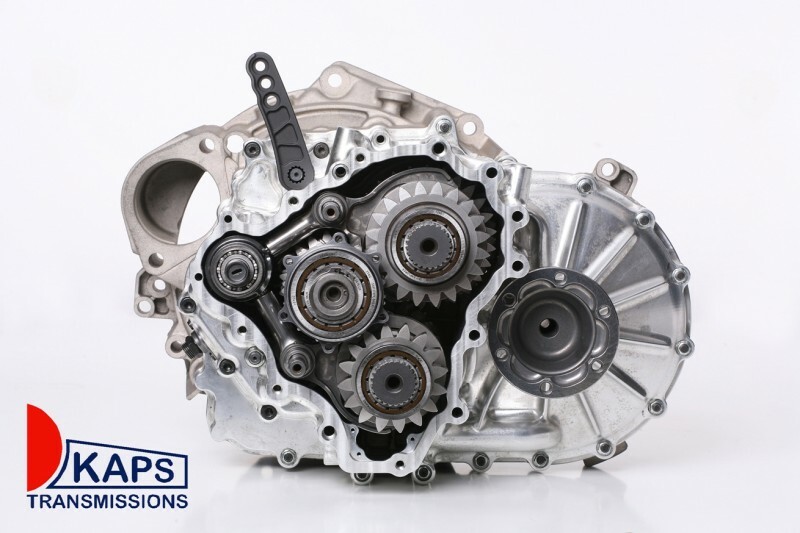 Sales are anticipated to exceed expectations for the 2012 season and to be one of the most popular gearboxes KAPS Transmissions has available for sale. We are accepting orders for the beginning of the 2012 season. Do not hesitate and call us today! Full product information you can find here.